Christmas at Lake Tahoe has become a family tradition with the Dowell family. We have been going there for the past 12 years. This event was the idea of our dad, Ralph Dowell, who was able to attend three of these annual events before he passed away. 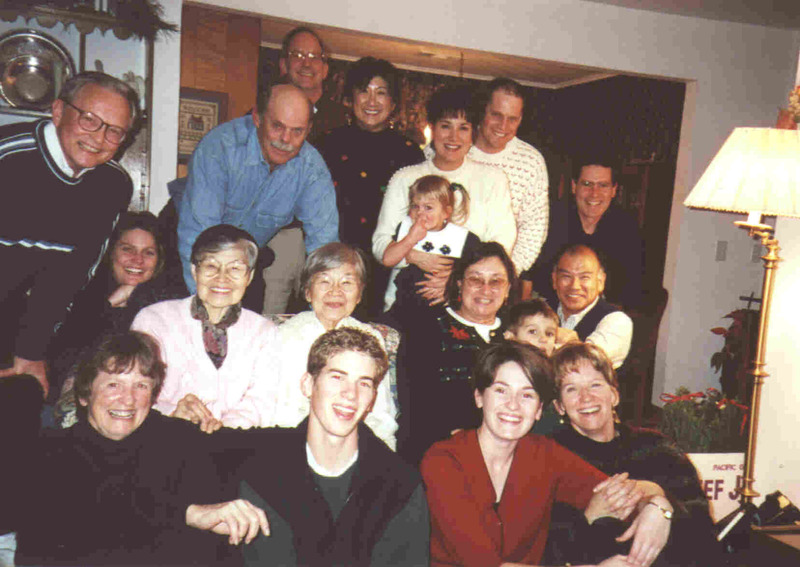 This is the part of the family that gathered at Pam and Dave's house for Christmas. Several members of Kimi's family were there, too.